If there was any one common statement to be made about the subjects of music and smartphones, it's that they're both very personal to each of us. 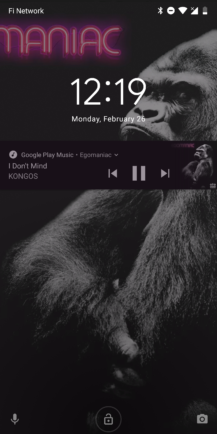 In the same way that some people prefer listening to metal, there are also those that insist on a very sparse homescreen. We might listen to EDM just like we might set up our wallpaper to cycle every hour. 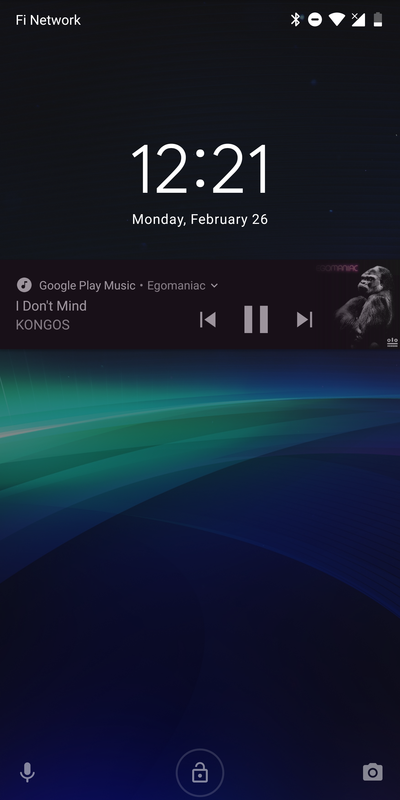 If you've taken the time to tailor your phone experience, you might not be happy about a common feature of music players that allows them to temporarily replace your lock screen background with album art. 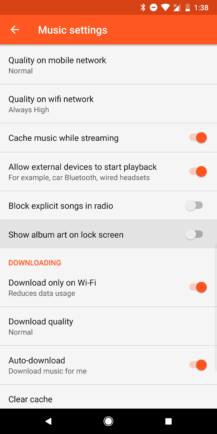 Google Play Music has always done this, but with the latest update to v8.7, you can now turn it off. 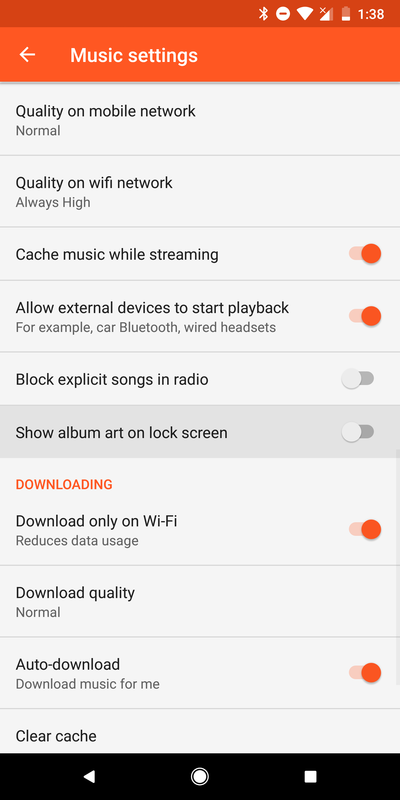 You can find the new toggle in the Settings screen of Google Play Music v8.7. It does precisely what it sounds like – enabling or disabling album art on the lock screen – and from the screenshots above, it works as you'd expect. The toggle is enabled by default, so no behavior will automatically change after updating. This might not be the most important feature, but many people have asked for it in the past. 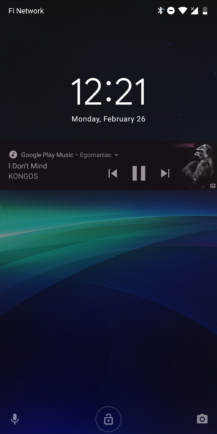 Perhaps they don't want others to immediately recognize what they're listening to, or maybe some album art contains NSFW imagery, or as it was suggested above, some people just don't want album art taking over their favorite wallpapers. Whatever the reason, this will be useful to at least some users.